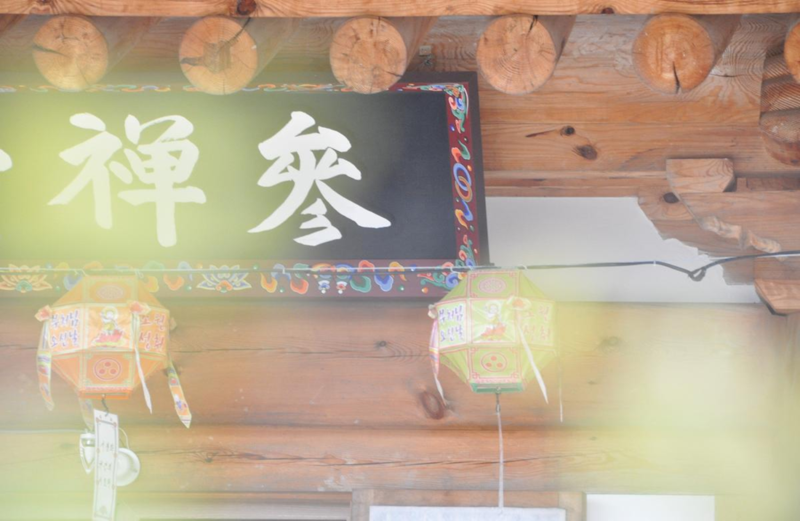 Donghwasa is located in a place that looks like Bonghwang, the phoenix, brooding on her egg. 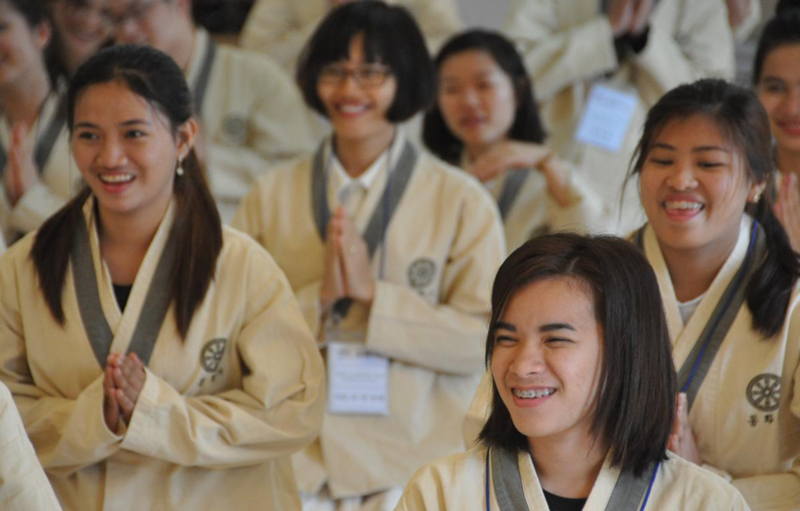 It is very good place for make-a-wish, practice like developing good healthy habits. 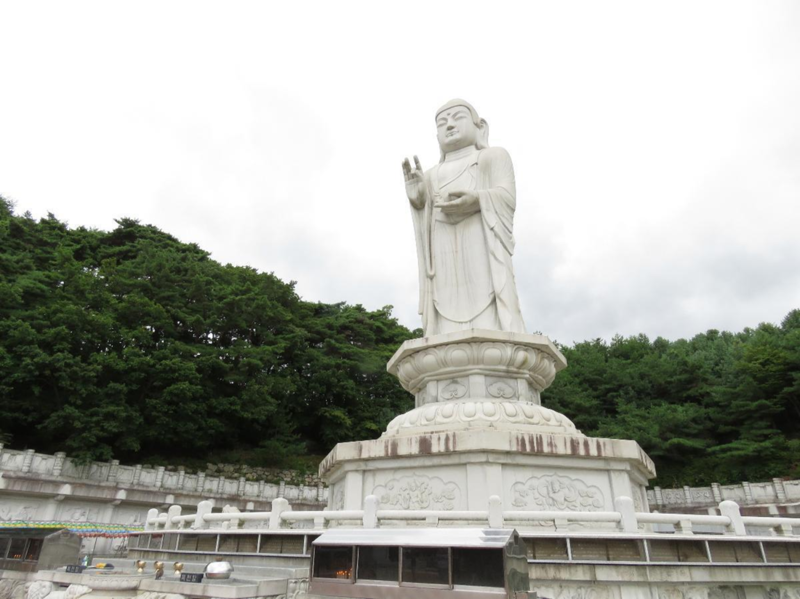 With the massive, world-class stone statue of YaksaYeoraeDaebul on the top of the list, there are a number of other important treasures and cultural properties in the temple. 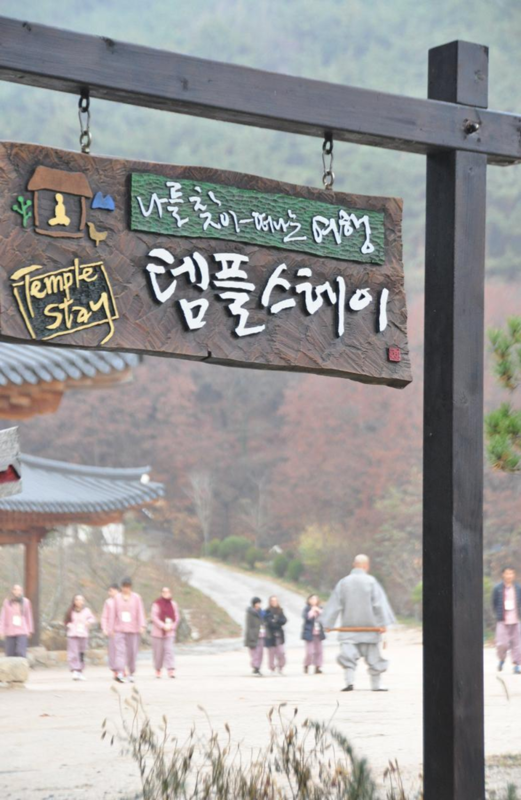 As one of the most prominent sacred grounds in the east, it has also been designated as one of the ten most popular tourist attractions, where many Koreans and international visitors pay homage. 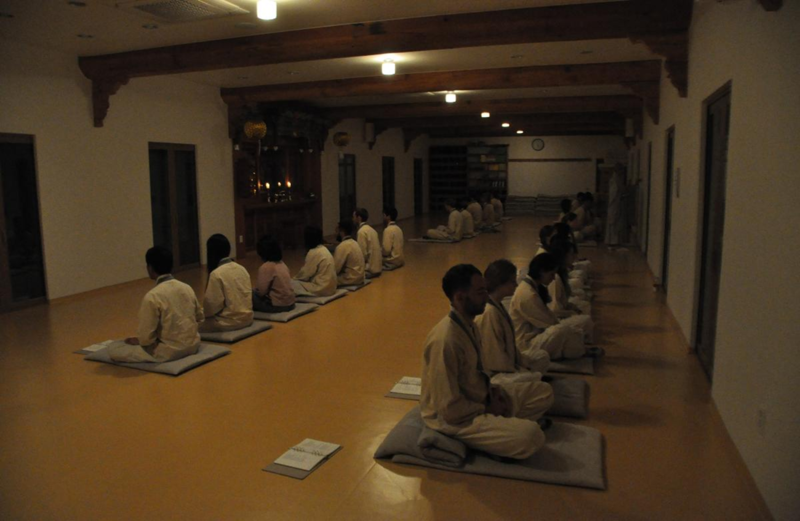 As this Buddha statue is open 24 hours per day, all year around, it has become a practicing ground that it never closes. 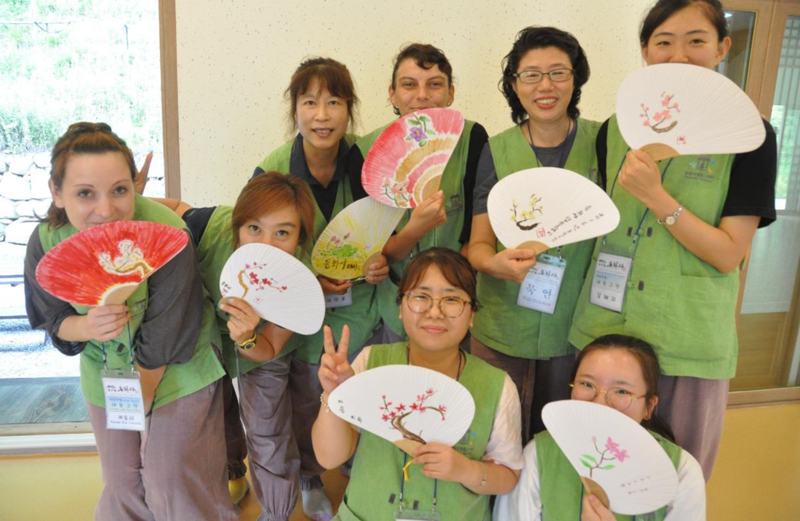 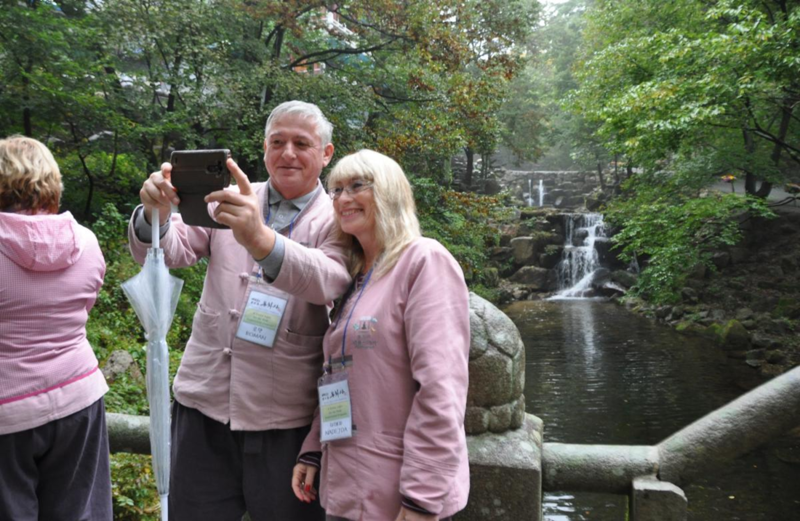 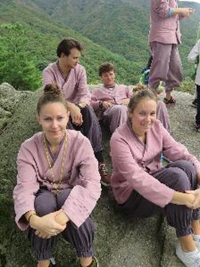 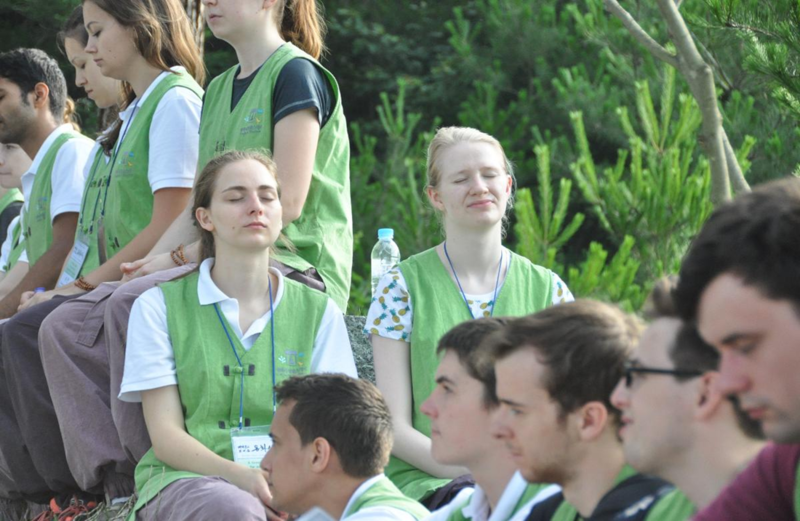 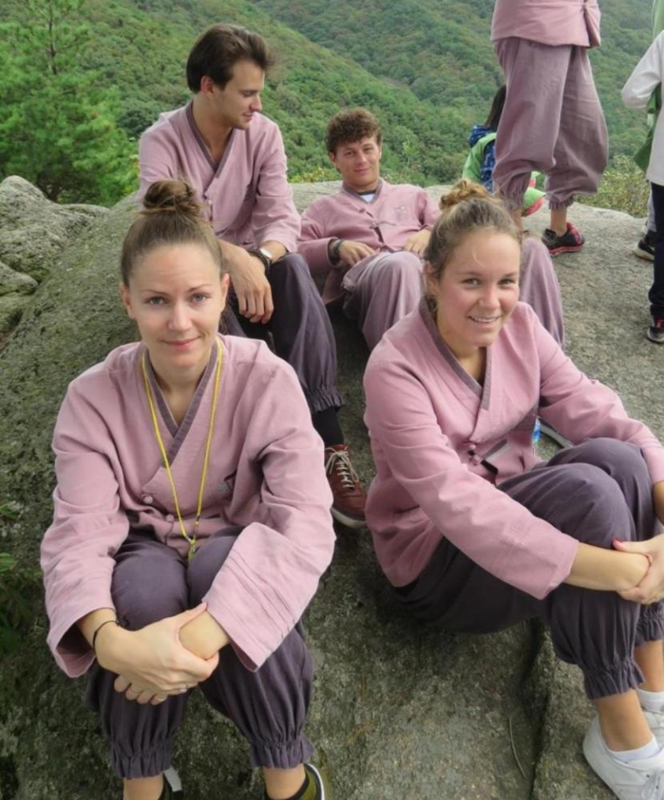 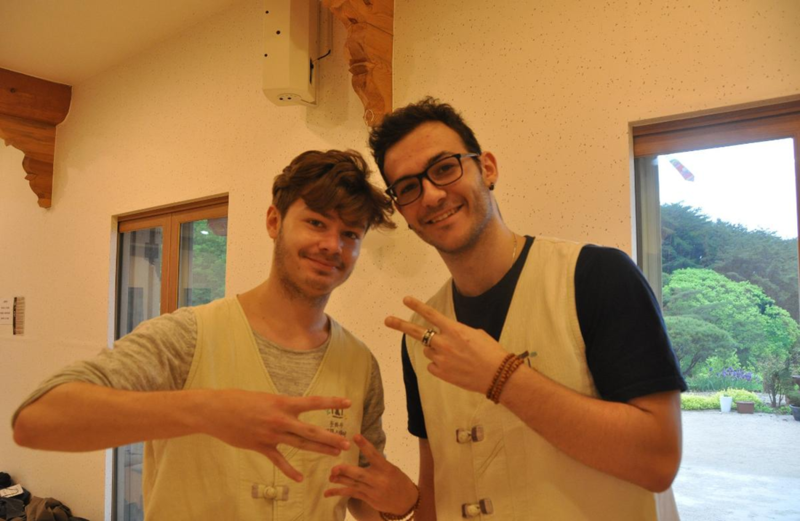 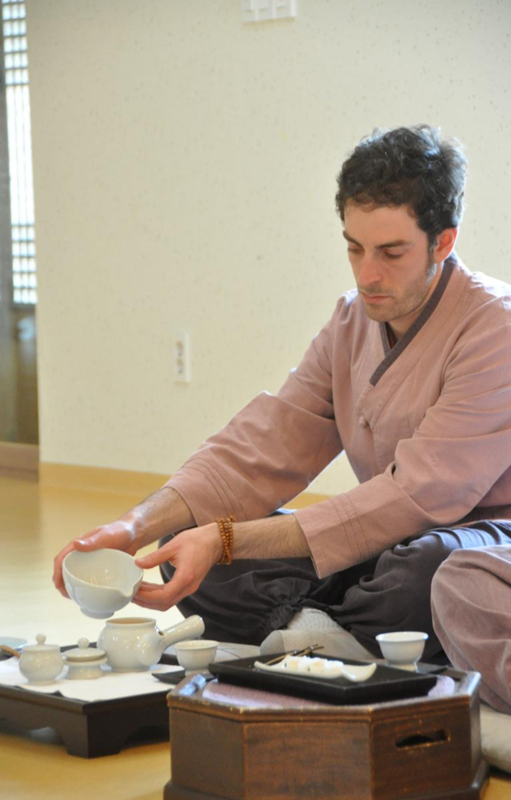 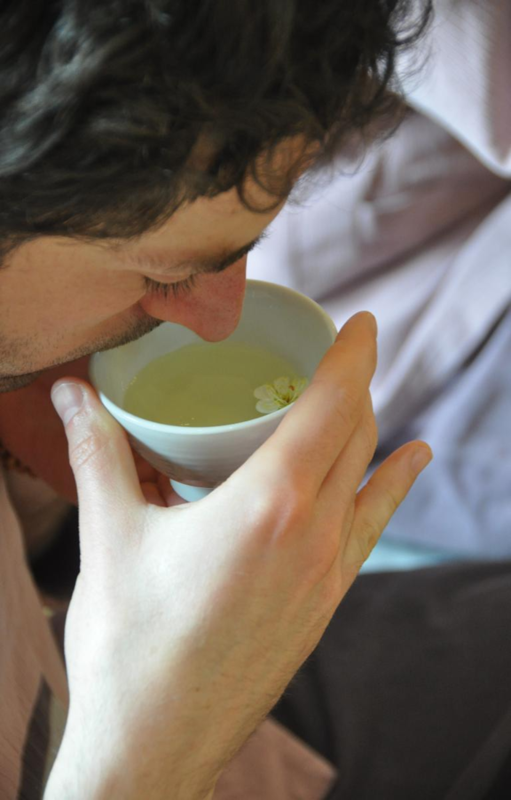 The templestay program of Donghwasa is particularly well-known, having the best facilities for participants and helping them to find wellness in their bodies and minds.